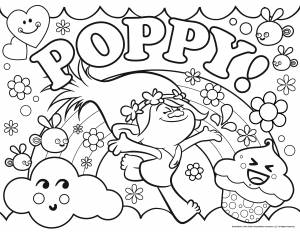 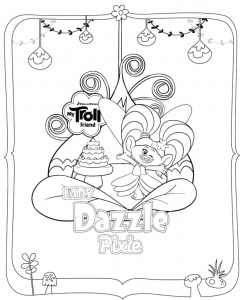 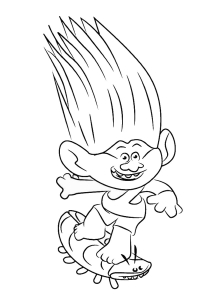 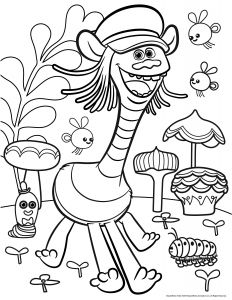 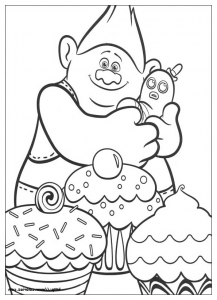 Discover these Trolls coloring pages ! 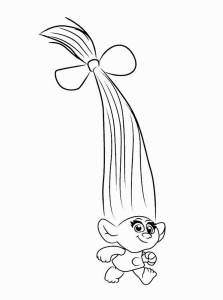 Trolls is a 2016 CGI musical film based on the famous characters of the Troll dolls. 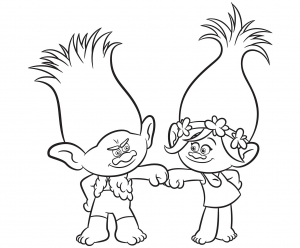 The film revolves around two trolls on a quest to save their village from destruction by the Bergens, creatures who eat trolls. 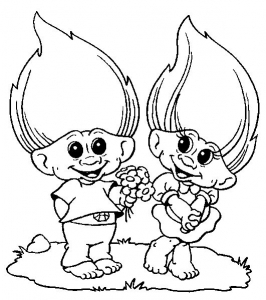 Did you know that this movie received an Academy Award nomination for Best Original Song for "Can't Stop the Feeling! 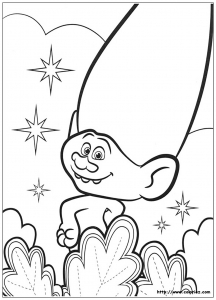 ", performed by Justin Timberlake ?